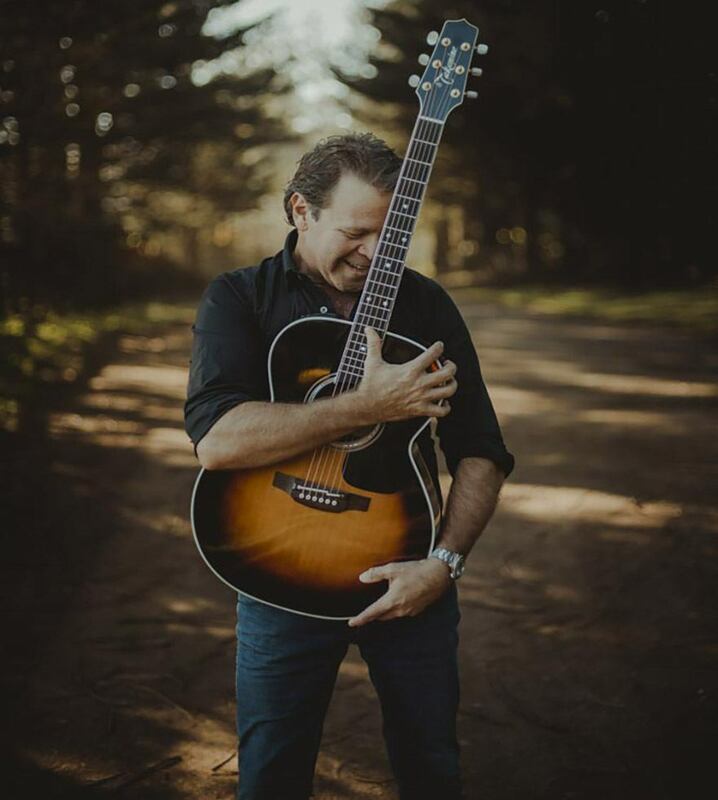 Troy Cassar-Daley has come a long way from the twelve-year-old boy busking at the Tamworth Country Music Festival. 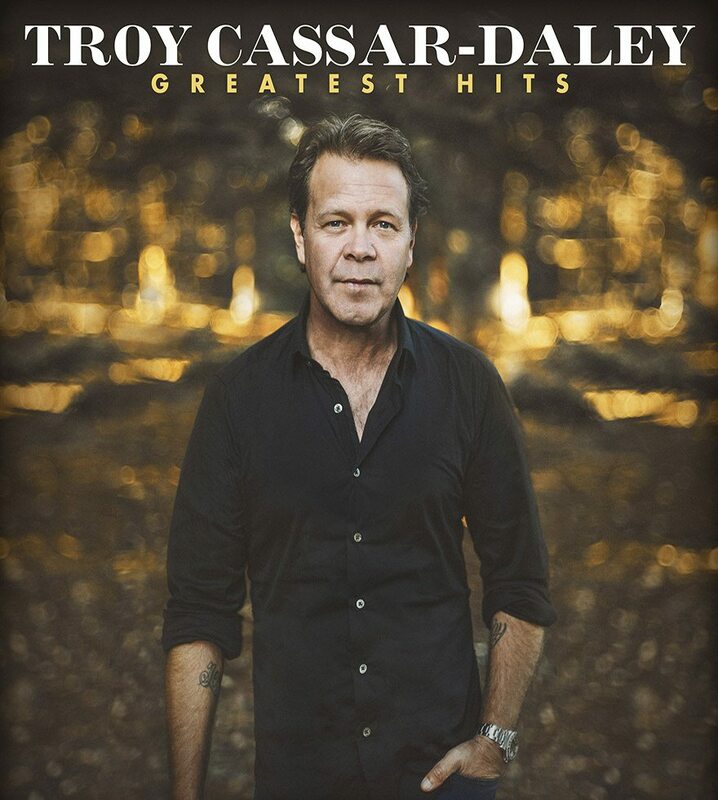 With numerous gold and platinum records, Troy has achieved a staggering 31 Number 1 chart singles, which are collected on his new compilation album Greatest Hits. The forty-two songs contained within Greatest Hits have been the soundtrack to the lives of many Australians from the city to the outback. Troy’s special guest is 18-year-old Jem Cassar- Daley, a talented singer and pianist who will open the show for her Dad every night. In the end, as at the beginning, it all comes back to the bare essentials, one man – one compelling performer and stunning songwriter – and a guitar. The national acoustic tour will present Troy’s songs and the stories behind them in their most pure form.